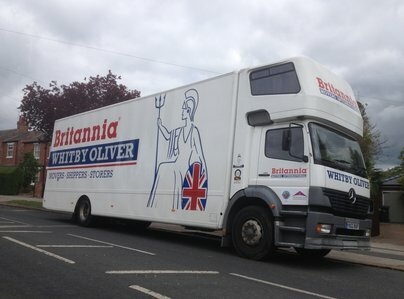 Britannia Oliver's, established over 100 years ago, are one of the oldest removal and storage companies in the country offering removal, packing and storage services throughout York, Harrogate and North Yorkshire areas, as well as throughout the UK and abroad. 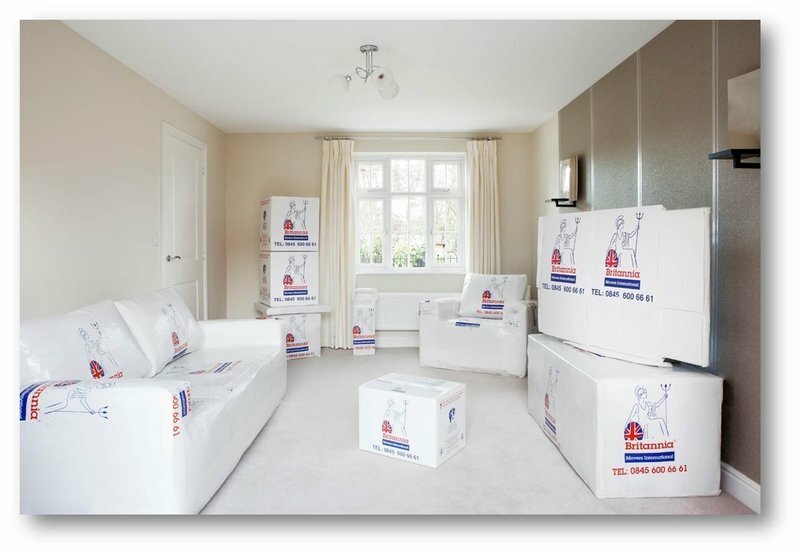 We appreciate that every move is different, so we make sure we fully understand exactly what you require and provide a personal service so you know you can trust us to deliver high quality removals. Whether you're planning a move or require a bit of extra room inside your property, Britannia Oliver's provide safe and secure storage facilities. From a single item to a whole house full, we take it all! 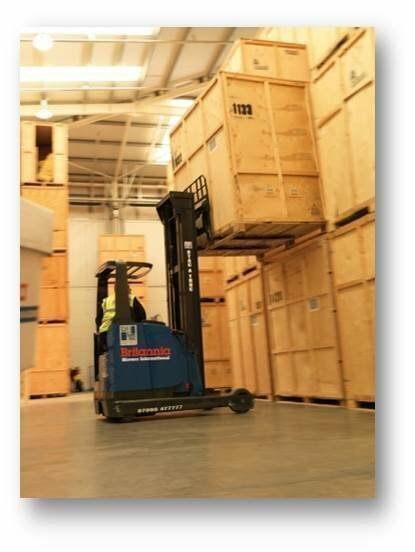 All items are stored in our purpose built, safe, dry, secure and alarmed premises. 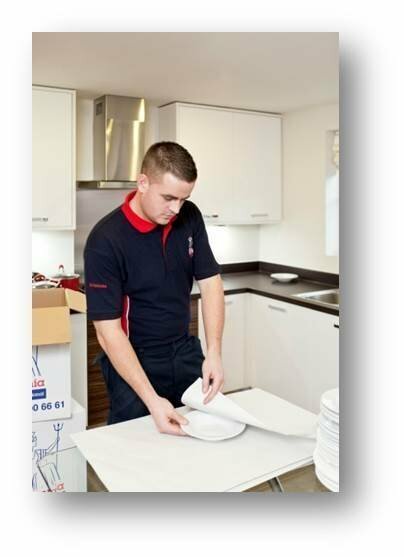 Our experienced team offer a collection service or even a full packing service. 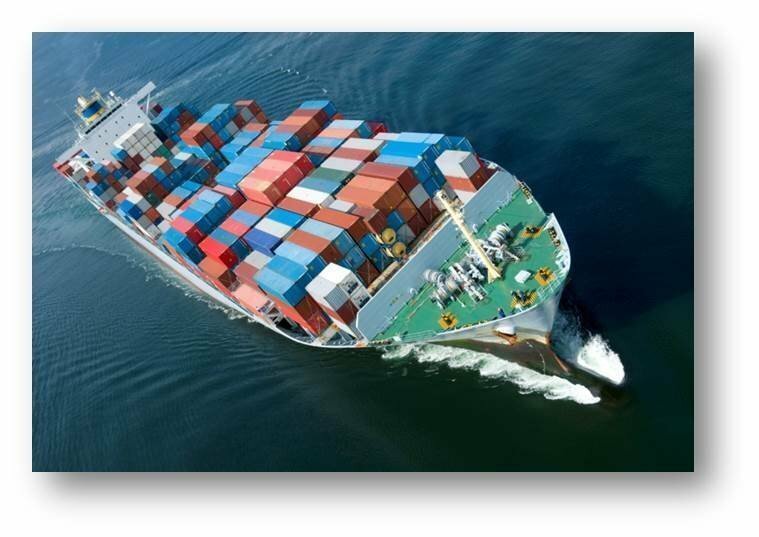 Along with our packing and collection storage service, we also offer self-store facilities. 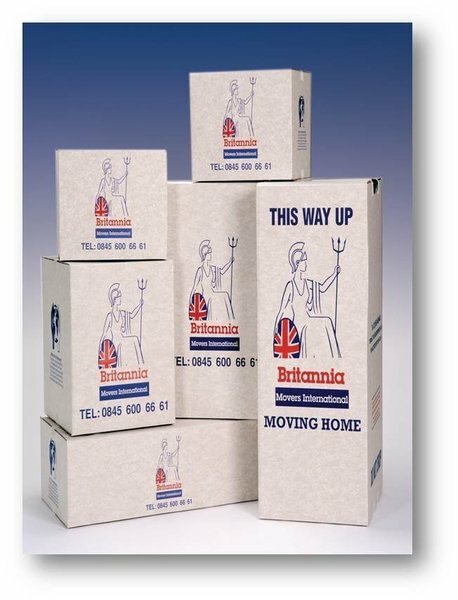 This option is ideal for customers who would prefer to bring items for storage directly to us.